Learn all the tricks and techniques to drawing Cherry in this 6 Hour Mega Course with Paris Christou. Easy steps to understanding the "Combinations Technique" to create endless Female Characters! Everything you need to know about designing female characters! Bundle Discount Price! 5 Easy Steps to Inking and Coloring Cartoon Characters! Perfect for Beginners. 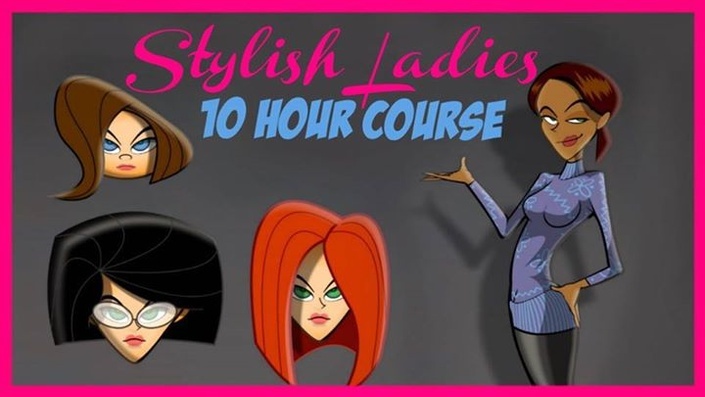 Both Digital Painting Cartoon Courses Levels 1 & 2 at a Discounted Price! Learn one of the most popular digital painting styles! Best of Both Worlds! Real time Sketching and Digital Painting with Paris Christou! Everything you need to know about drawing Mermaids! 6 Hours of Comic making Fun! 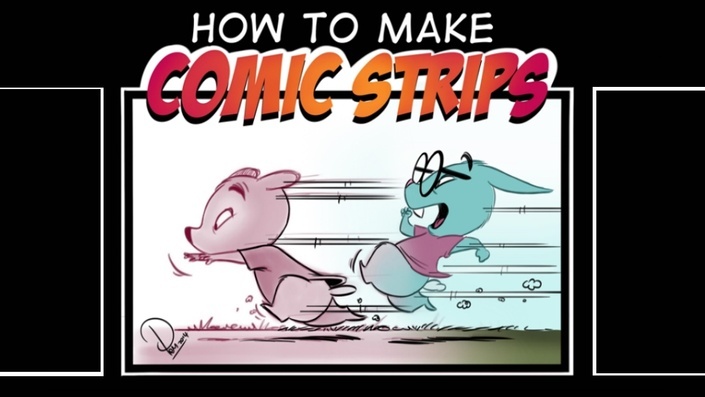 Learn the Tricks to creating your own Comic Strips with Paris Christou. 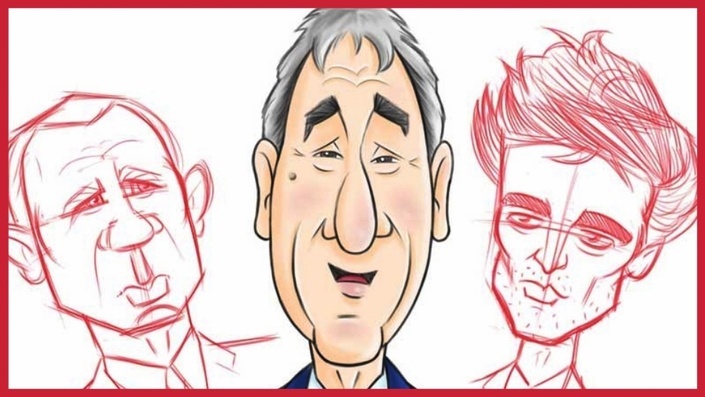 Learn the Art of Caricature with this in depth 4 hour video course. 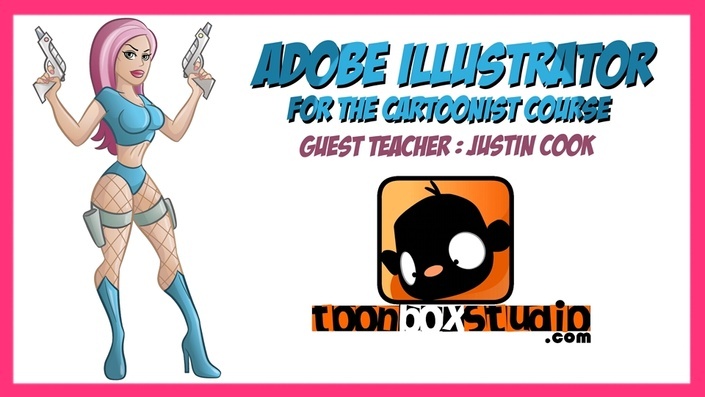 Everything a Cartoonist needs in Adobe Illustrator!